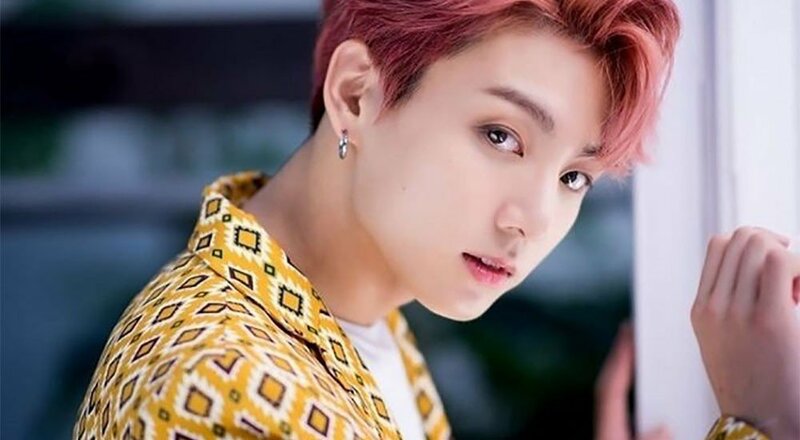 BTS member Jungkook's solo song "Euphoria" has become the longest running chart hit of the group's solo songs released thus far. "Euphoria" first entered the Gaon singles chart at #2, and as of October 18, has remained on the chart for eight consecutive weeks. 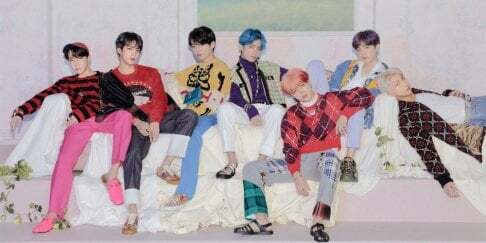 Since the song was first released through BTS's August 2018 album 'Love Yourself: Answer,' it has been continuously played not only on the radio, but as background music in a variety of culture and travel-based television programs. After the release of the album, "Euphoria" also landed #5 on Billboard's 'Bubbling Under Hot 100' chart in the US. In Japan, it reached #47 on RekoChoku's 'Top Streaming Singles' chart, #2 on the LINE Music singles chart, and #4 on Apple Music Japan's singles chart. It also received #1 on Apple Music China's singles chart. However, perhaps the most impressive reach the song has accomplished can be seen on international iTunes charts, where it landed on singles charts in over 93 different countries, and even earned the #1 spot in Taiwan, Peru, and Saudi Arabia. if the maknae line release their mixtape- it will chart well.